Frigatebirds are amazing long-distance fliers, capable of flying for several days and nights without stopping. This is partly due to their incredibly light bones, their feathers weighing more than their entire skeleton. 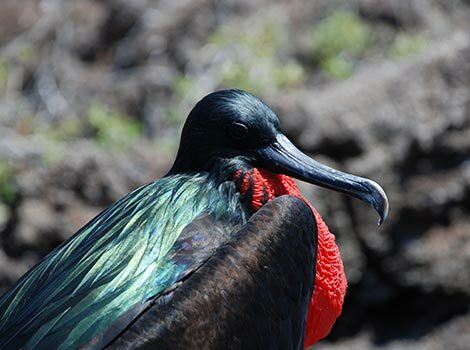 Male frigatebirds are easily identified by a bright red sac under their beak. 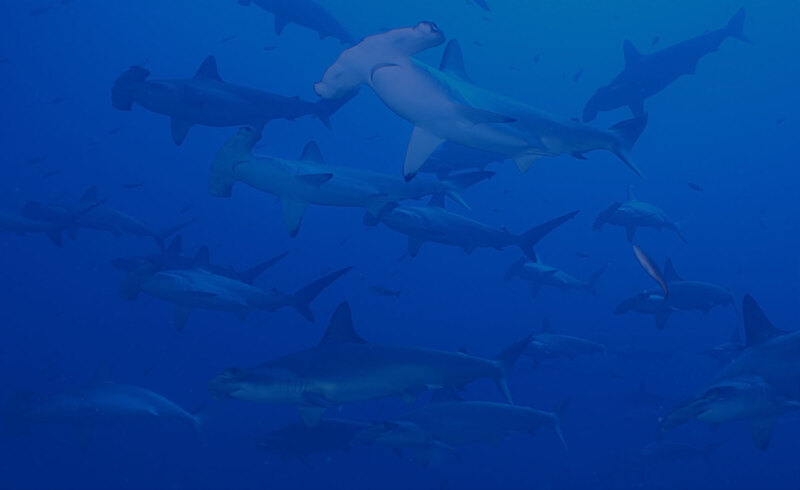 These sacs can be inflated and are used to attract a mate during the breeding season. 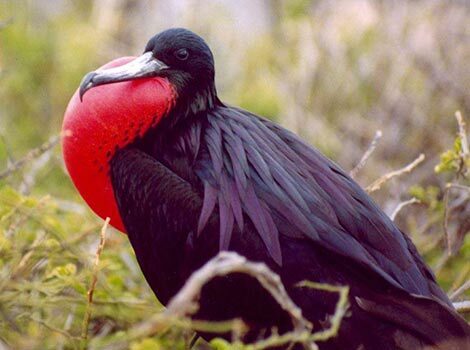 Although the frigatebird is not deemed to be endangered, populations are decreasing due to habitat loss and predation by introduced species.